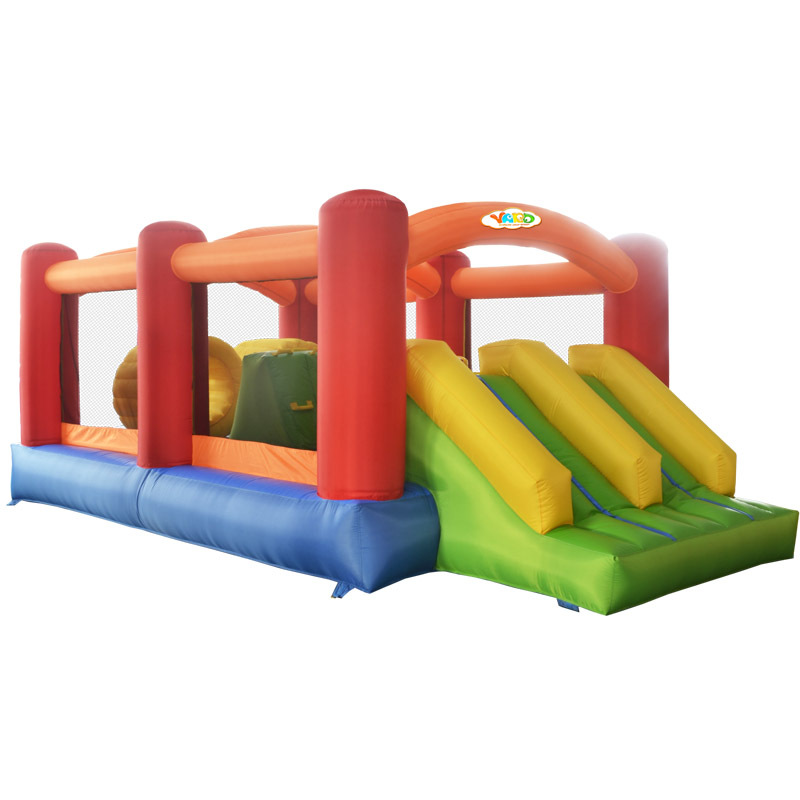 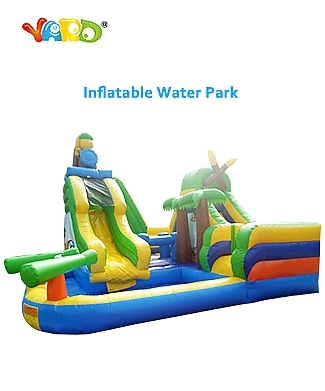 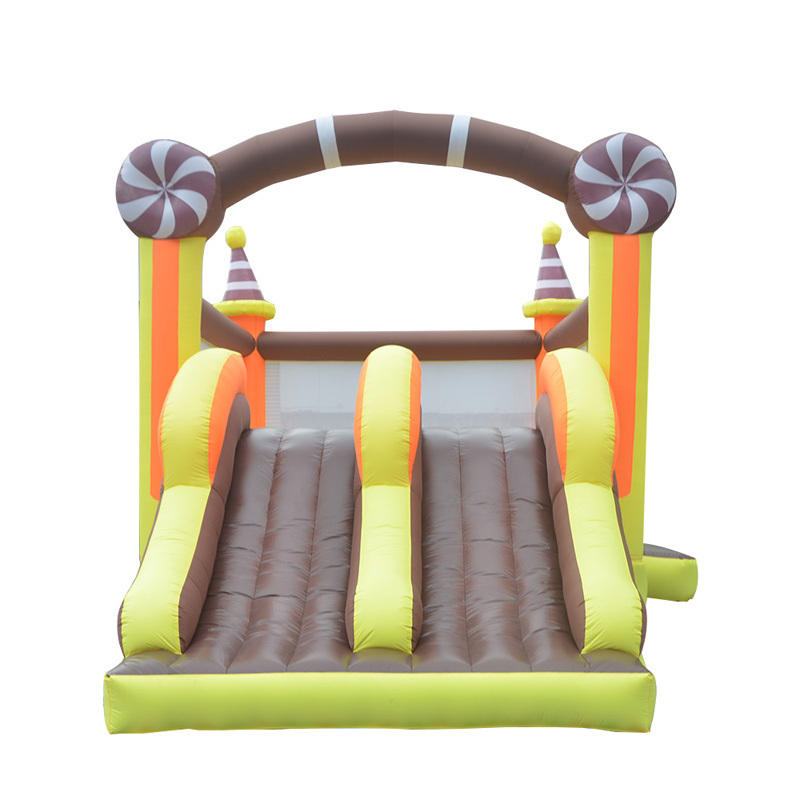 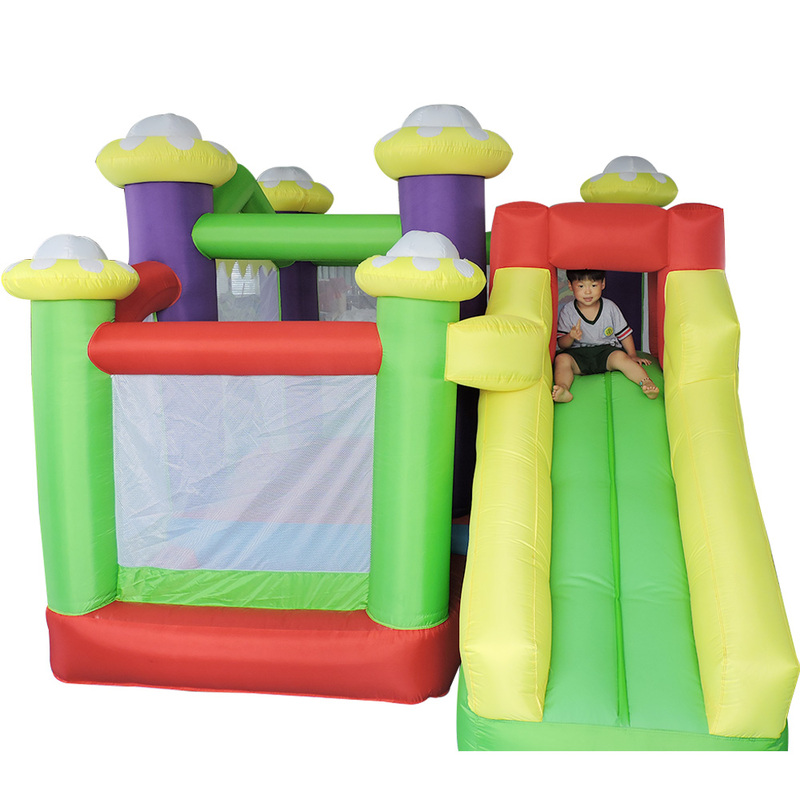 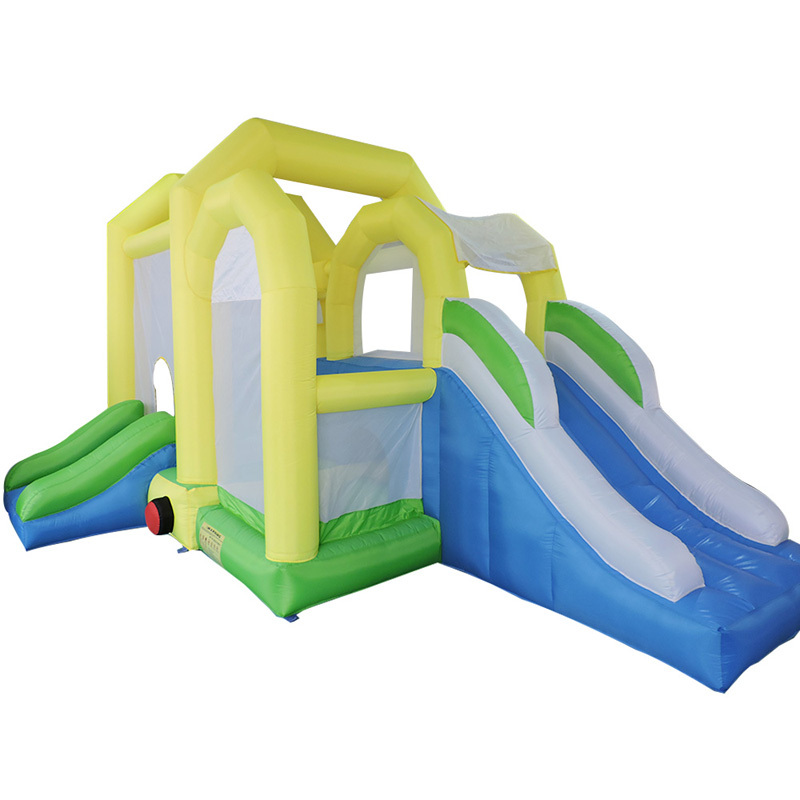 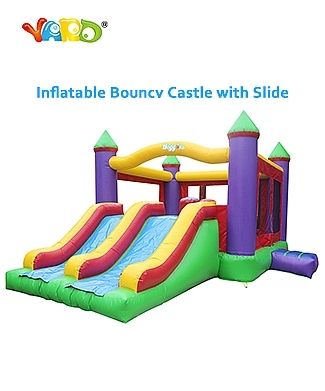 Bounce Houses-Yard Inflatable Manufacture (Guangzhou) Co., Ltd.,Inflatable bouncer,Bouncy castle,Bounce house,inflatable water slide,water park,inflatable tent. 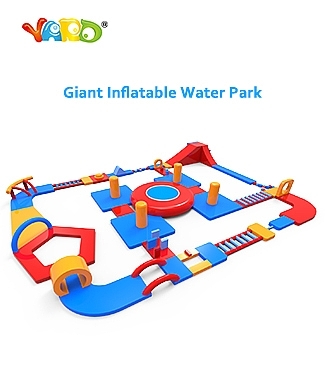 Used in house, backyard, public, hotel, birthday party, school, amusement park, kindergarten,festival activity, advertisement, promotion, rental, etc. 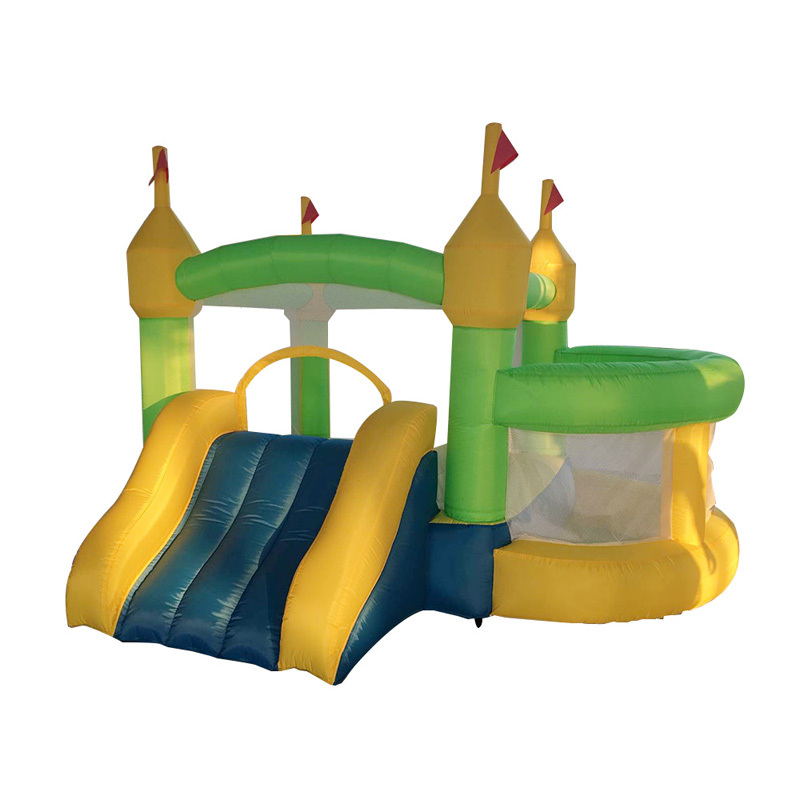 Custom designs available for different shape, size, color, logo printings, etc.